A recent decision in which Uttar Pradesh cabinet renames Allahabad to Prayagraj has received varied responses after the UP cabinet put its seal on the decision to rename the city. 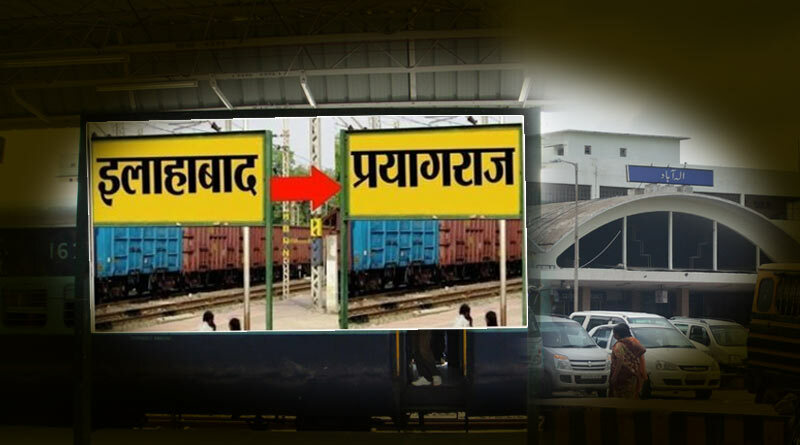 The name change is not just limited to the city though, with the Allahabad University, Allahabad High Court, and Railway Station also likely to see the name change as Prayagraj. With many other institutions to follow suit, Government spokesperson Siddharth Nath Singh said that “Prayagraj” would be used to promote Indian culture on an international scale. Coming back to Uttar Pradesh Cabinet Renames Allahabad To Prayagraj, the historic decision was taken by the Yogi Adityanath lead government after adopting a constitution in favour of the name change. 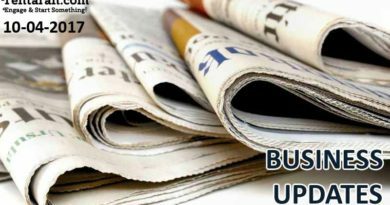 In a cabinet meeting chaired by Chief Minister Yogi in the state capital, the decision to approve the name was taken by the State Government in accordance with recommendations from the revenue board. Prayagraj is a name that bespeaks the history, cultures, traditions and values of the city. Known as Prayagraj originally, due to its being the confluence of three rivers (Triveni Sangam), the Uttar Pradesh city was renamed Allahabad by Akbar in the 16th century. Giving the city its name back after over 500 years to help preserve its Vedic and historic values, the move by the UP Government is being lauded throughout the country. “Keeping in view the feelings and emotions of the people, Allahabad has been renamed Prayagraj by our government. Five hundred years ago the name of the place was Prayagraj as it is at the `Triveni Sangam’ (a confluence of three rivers),” Adityanath said. The UP Government will also be using the name Prayagraj for the promotion of the massive Kumbh Mela which is to be held in January 2019 in the state. The seers at the Mela had long ago given their approval for the name change. For more information on Uttar Pradesh Cabinet Renames Allahabad To Prayagraj and other related updates like and subscribe to tentaran.com. ← रावण का अंतिम संस्कार किसने और कैसे किया?